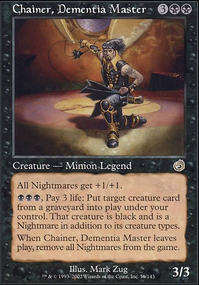 Kessig Cagebreakers is another way to make creatures from a full graveyard. 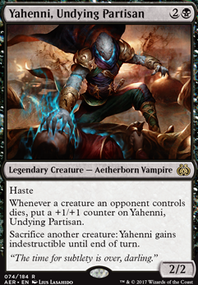 Pitiless Plunderer makes you some treasure for those creatures you are sacrificing. 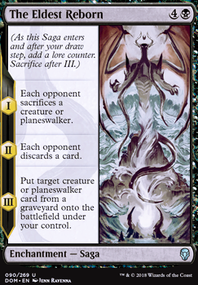 Desecration Demon from my experience, when an opponent gets to choose they always choose the option you didn't want them to take. Silhana Wayfinder LOTS of better ways to search; especially in black. Vicious Conquistador probably just going to make everyone at the table annoyed early and a really bad card late. Hope this helps with your build. You have some good synergy here. 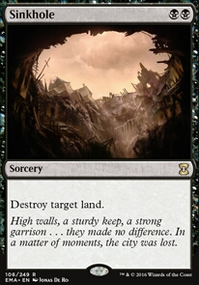 There are better versions of some cards you are playing, but you seem like you have a solid base. Mono-black aggro deck with transformational sideboard. Who cares about matchups anyway?! 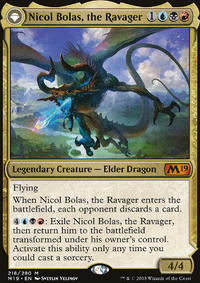 Lil_Kalki I see that you have a small discard subtheme..I get that stealing creatures from opponents by making them discard is fun but honestly I think concentrating on reanimating your own creatures and having the option of stealing later is much better. 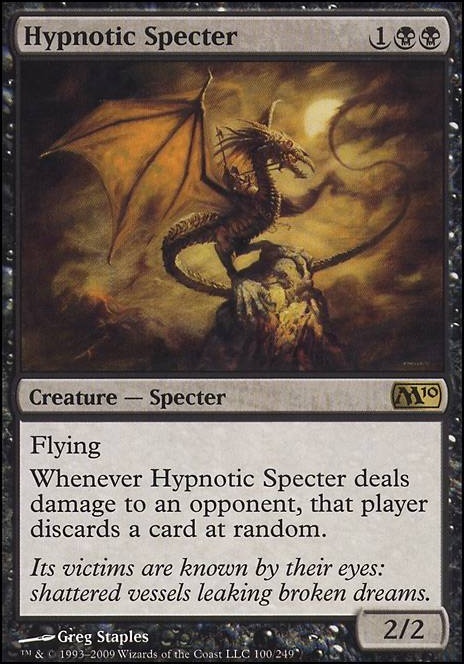 I would cut Hypnotic Specter and maybe add another sac outlet or ETB value creature. You do have kokusho and gary which can gain you ridiculous amount of lives already so I do think that sangromancer is redundant but it's really up to you. Good luck! I played around with Liliana's Caress effects in a Modren setting and really tried to make that card work. 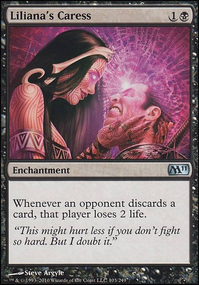 Liliana's Caress does nothing on its own and demands a lot of support to function properly. 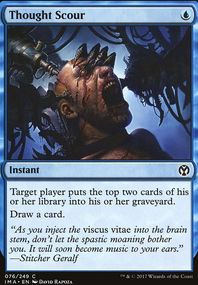 It's a dead play when you drop it on turn 2; then you need to have forced discard in hand, or mediocre creatures like Hypnotic Specter; then you need to make sure they actually have cards in hand. Ultimately, this is a deck I optimized and optimized. Right up to the point where I optimized Liliana's Caress right out of the deck and realized I had accidentally recreated 8-Rack.